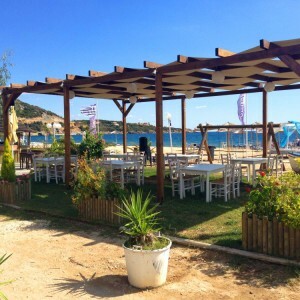 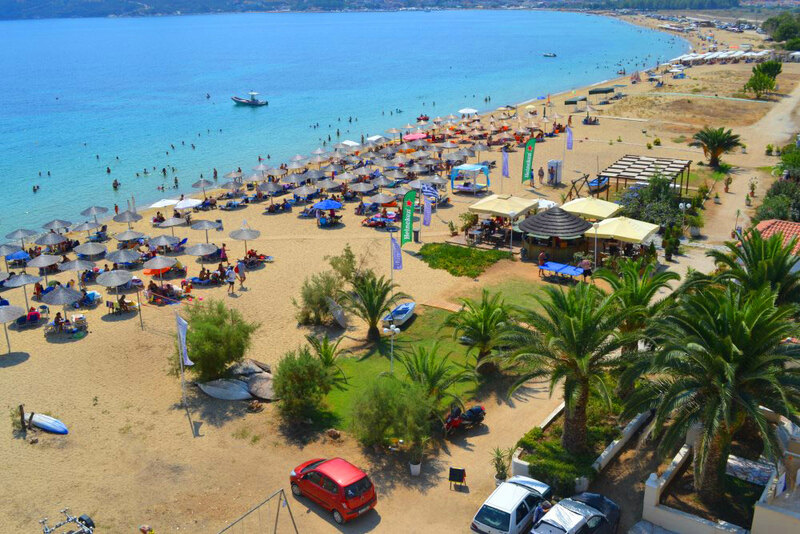 The attraction of the Vournelis Beach Hotel & Spa is the magnificent and with blue flag awarded sandy beach that stretches along the entire length of the seaside. 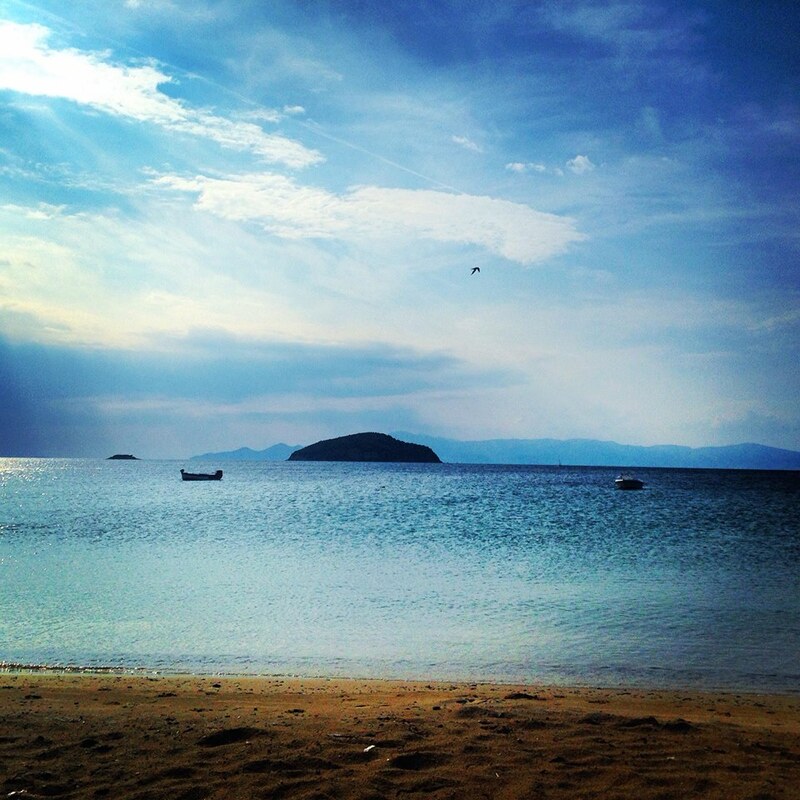 The soft bottom, blue waters and the view of both islets ‚ ‘Fidonisi‘ and ‘Arethousa ‘, create an ideal place for relaxation. 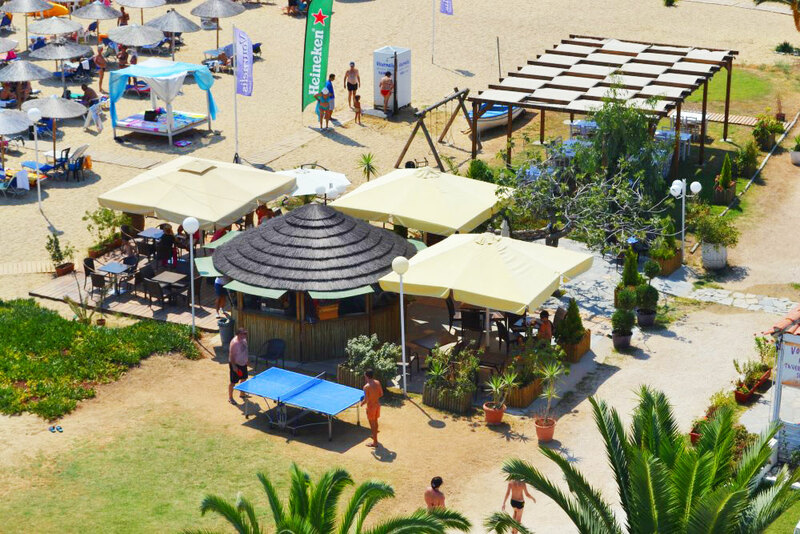 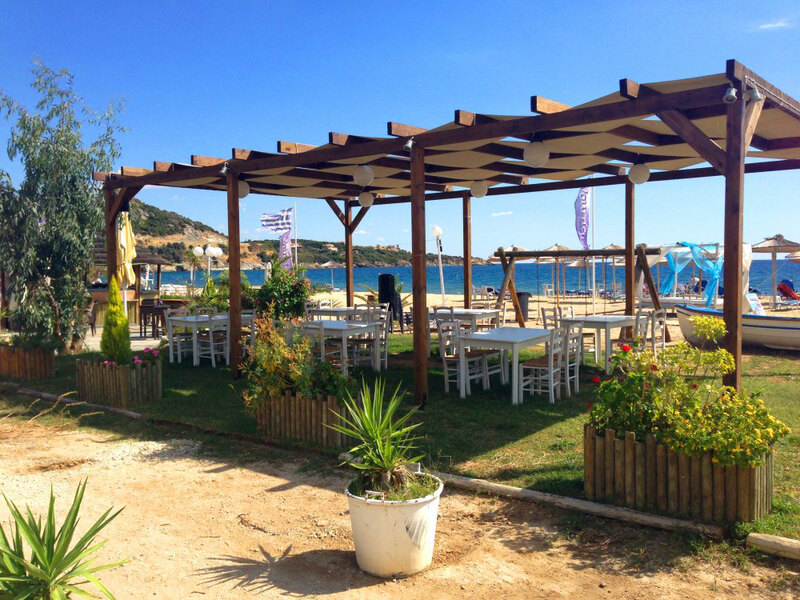 Located on the sandy beach, the Beach-Bar of our hotel is the perfect place to drink your coffee, cool off with a cocktail during the day while enjoying the Sun. 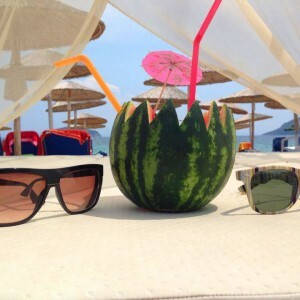 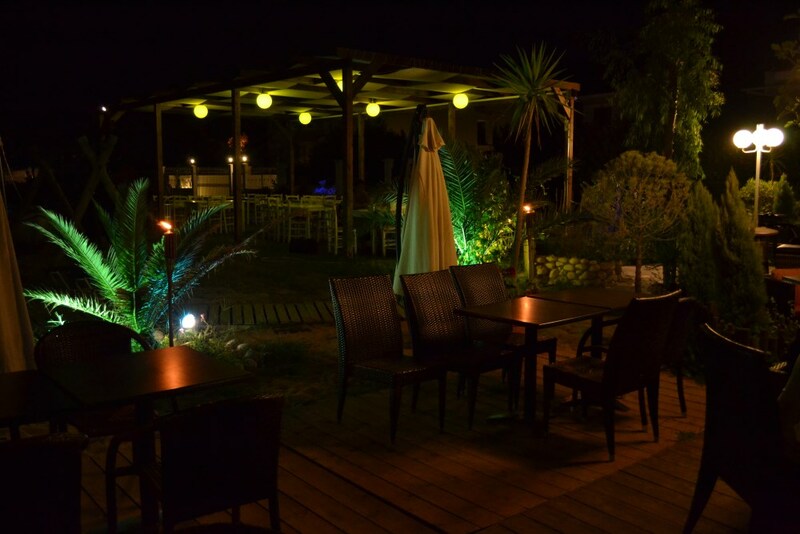 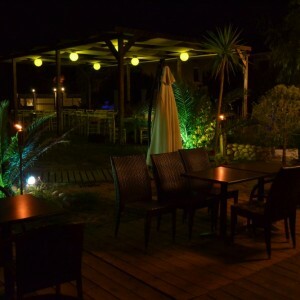 You can also savour a cool salad or tasty sandwiches, light meals and snacks served under your umbrella,on your sunbed or in the Pergola all day long. 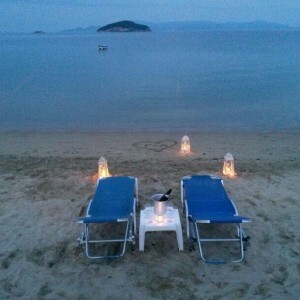 For lovers of the sea, this beachfront hotel in Kavala, Vournelis Beach Hotel & Spa, is an ideal choice. 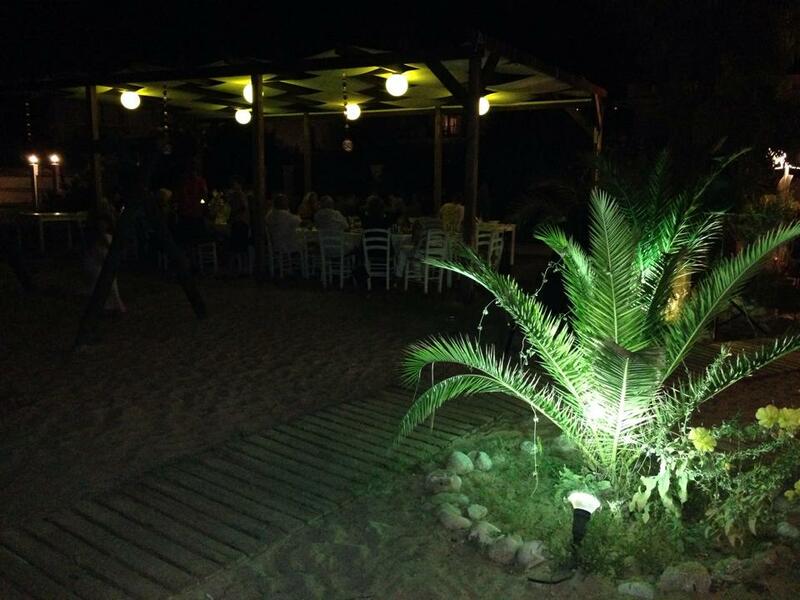 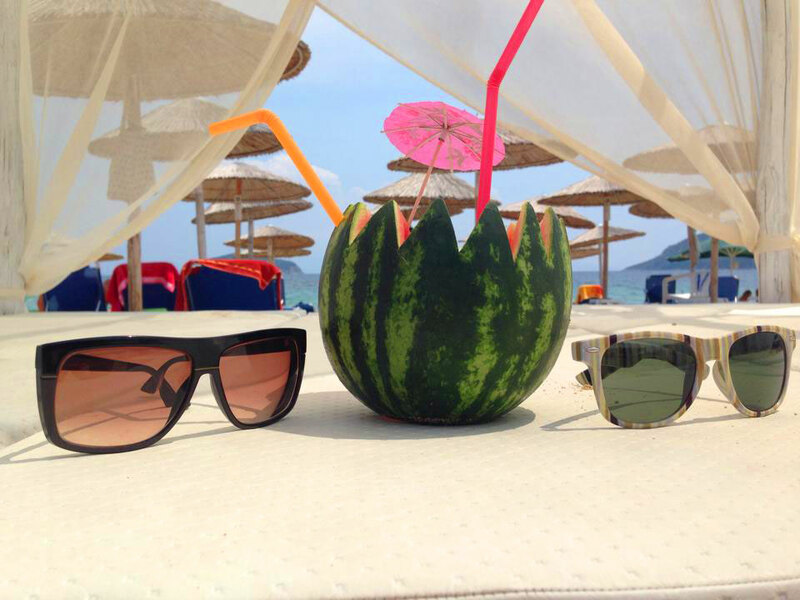 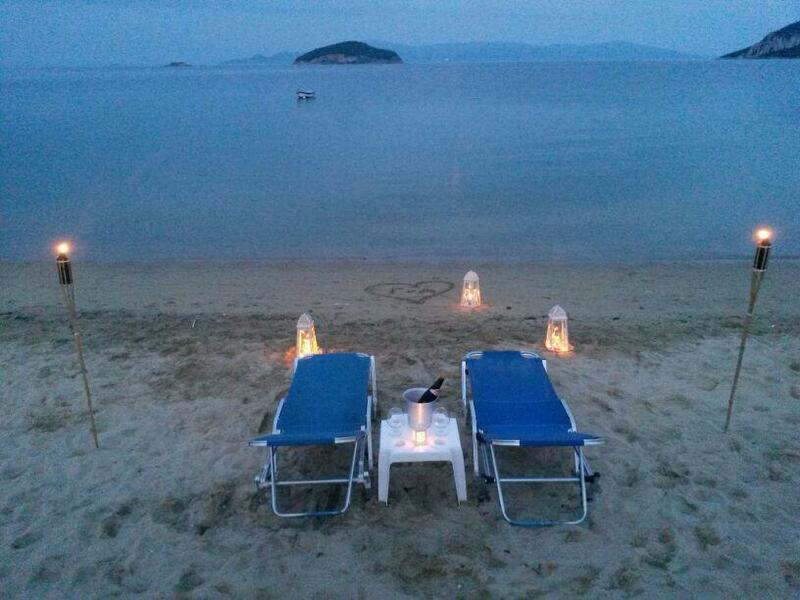 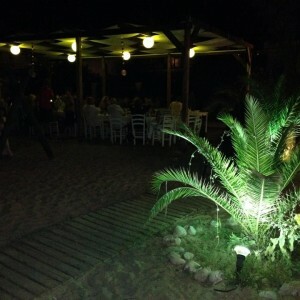 Visit us and enjoy magic moments on the beach of the hotel.